Discussion in 'Alienware 18 and M18x' started by yb494119459, Sep 14, 2018. What i can do for oc my cpu more?I don't know how much the XTU safe current is. 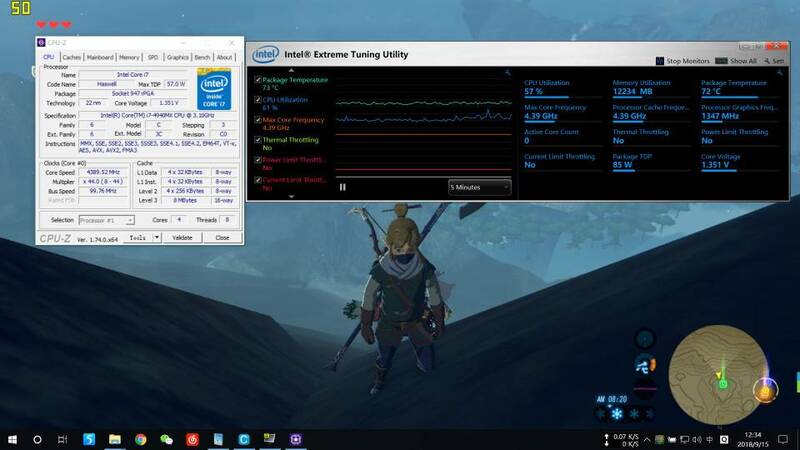 Because i always encounter current throttle if i oc more.I'm afraid my computer is damaged. Why 4930mx is a better choice when overclocking is used?And qs edition or official? It all depends on multiple factors, the 4940mx/4930MX is quite a power hungry beast and most notebooks lack the power to feed the 4940MX properly. For instance the 4940MX would trip the VRM's of my old P157SM after 4.4ghz OC. The biggest issue you're facing now is not getting it higher than 4.3ghz, but let it run at 4.3ghz at full speed. 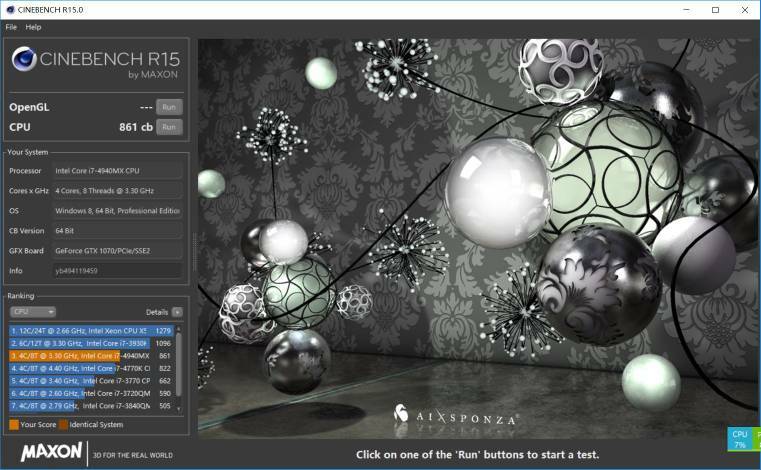 If you do a cinebench run, you will notice that your score is lower than it should be. Actually, i already stably run on 4.3ghz several weeks. Which is the best in overclock? maybe i can find anyone. I can oc to 4.4ghz stably now. Try to run cinebench and see how you score and how your clockspeeds are. How much ghz is that? ?